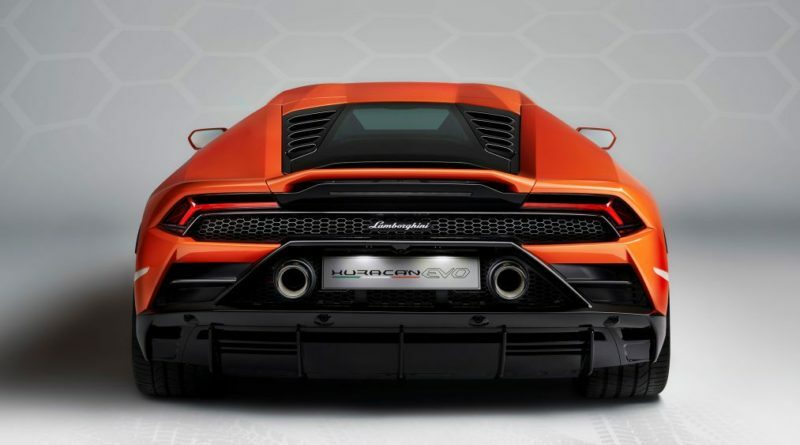 Huracán EVO has 5204cc naturally aspirated V10 engine, with 631bhp at 8000rpm, and 442lb ft of torque at 6500rpm. 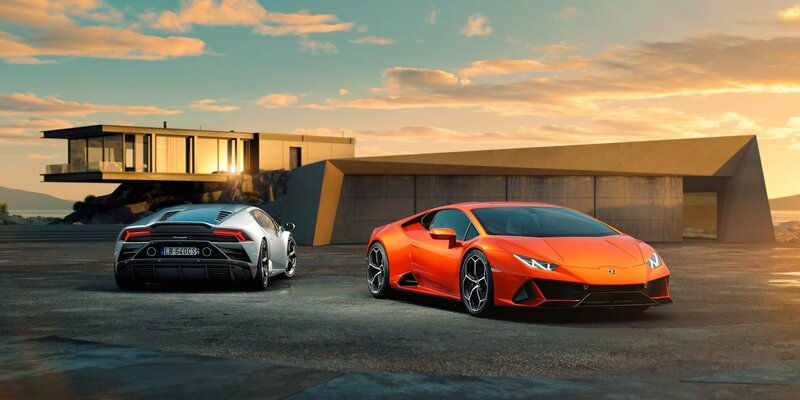 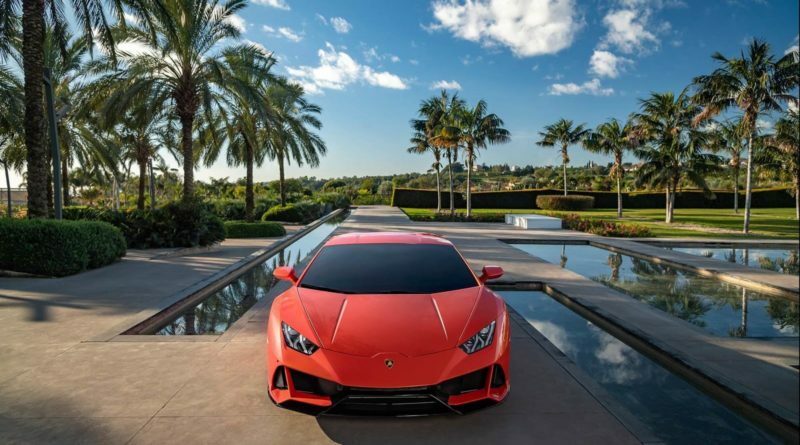 21 Horsepower and 30 pound feet more than the standard Huracán. 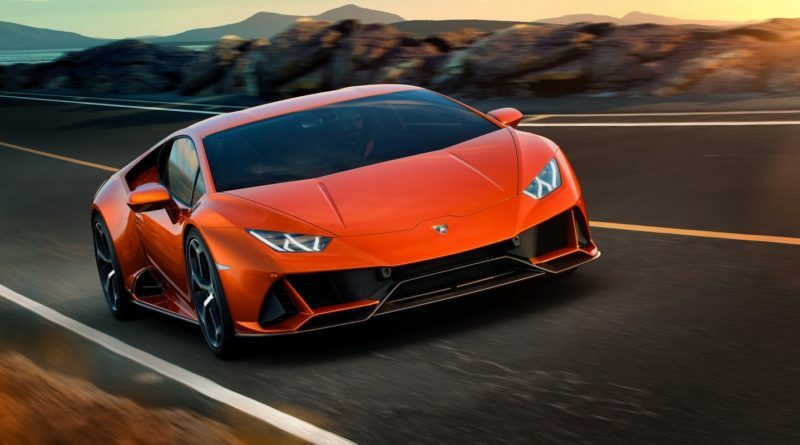 with new titanium intake valves the same tech as in the Aventador SVJ and the new exhaust system. 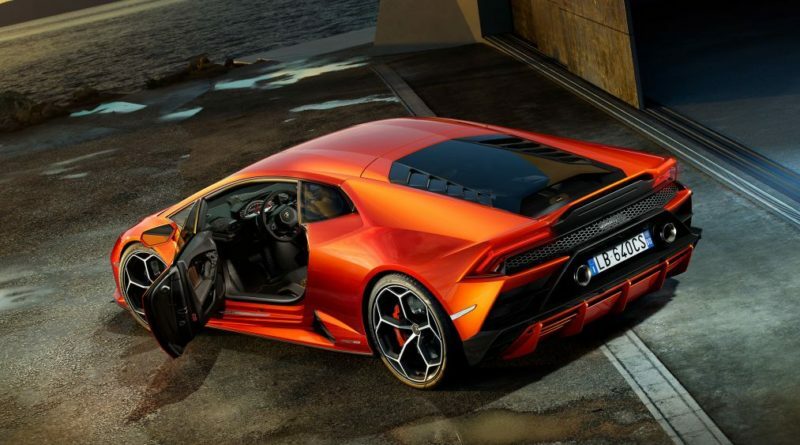 Seven speed dual clutch gearbox. 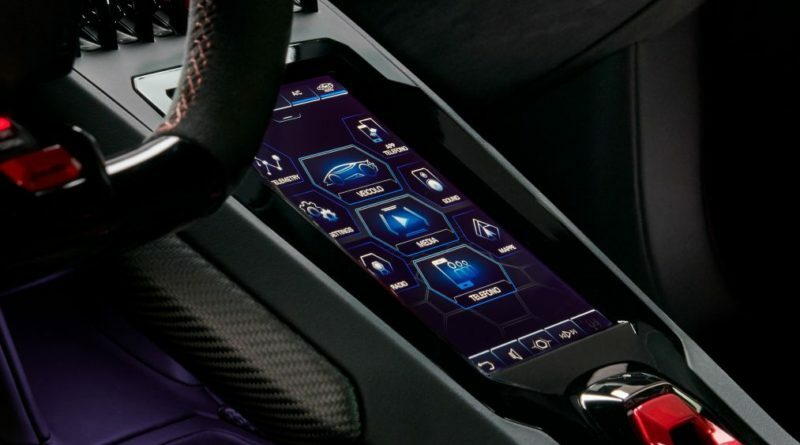 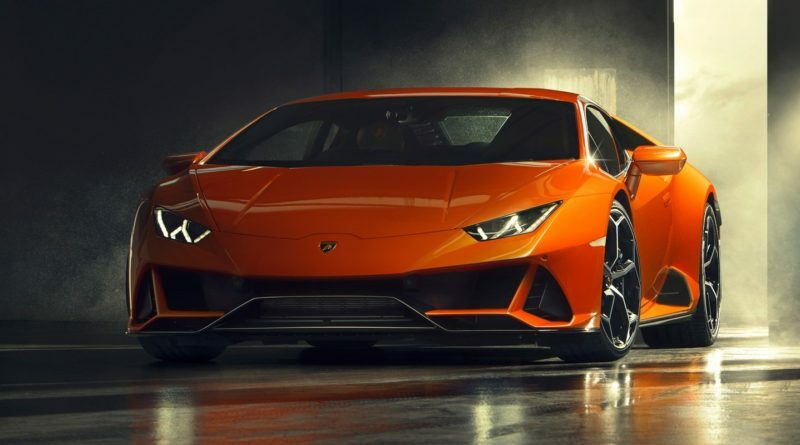 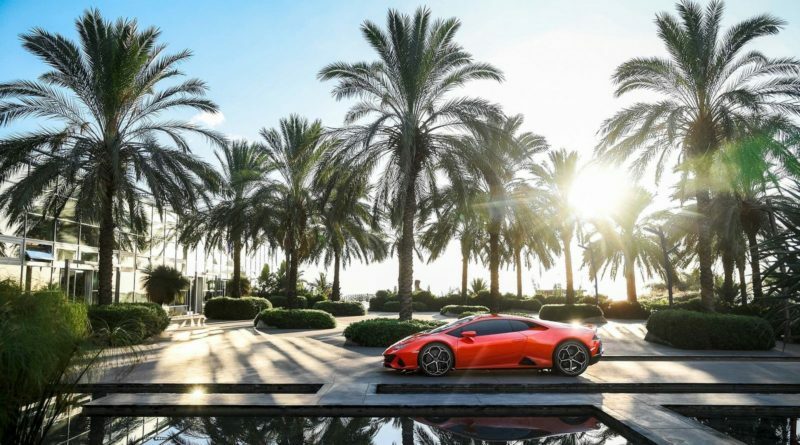 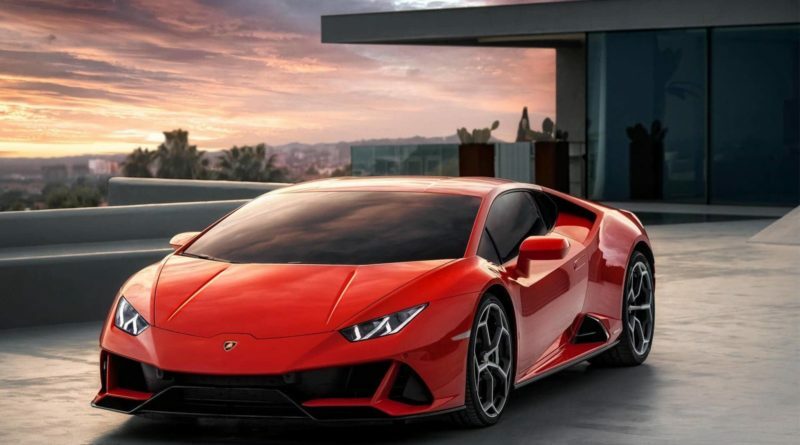 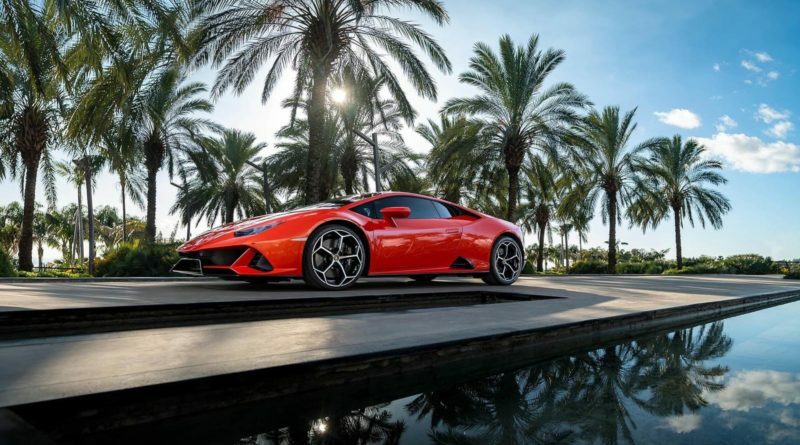 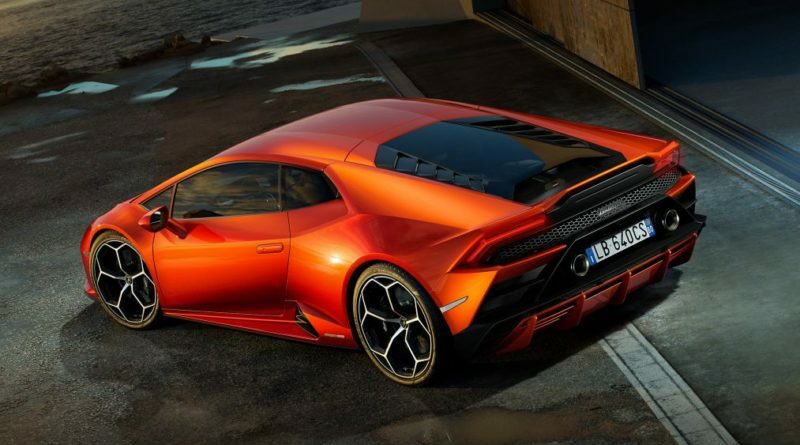 The other upgraded system is Lamborghini Dinamica Veicolo Integrata (LDVI) is the technological brain of the EVO, capable of coordinating a complex and sophisticated system for the management of driving dynamics. 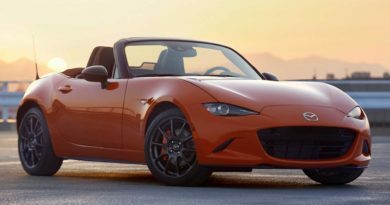 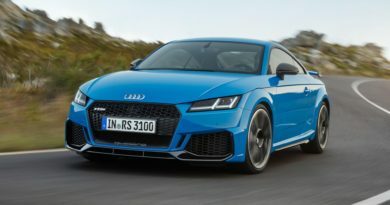 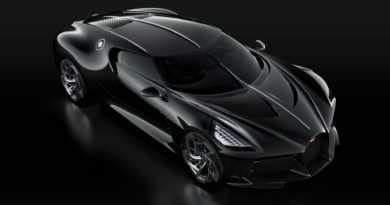 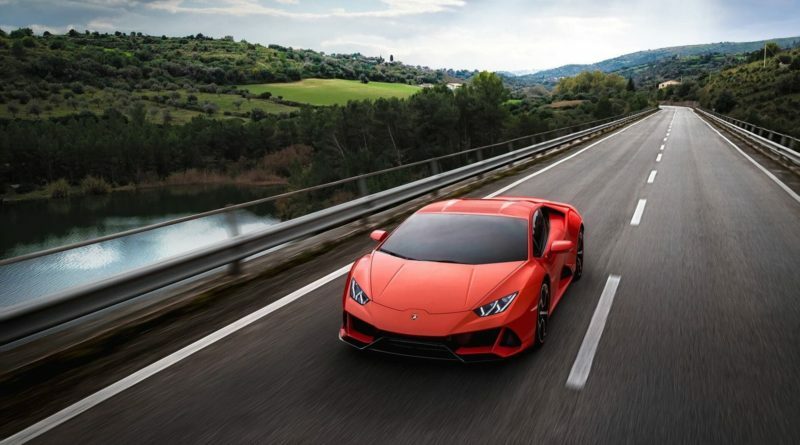 which lets the four wheel steering, stability control and torque vectoring. 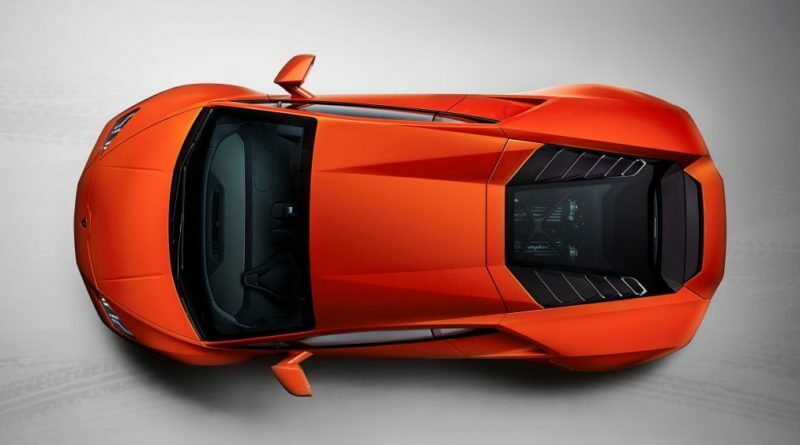 it works together with the all wheel drive. 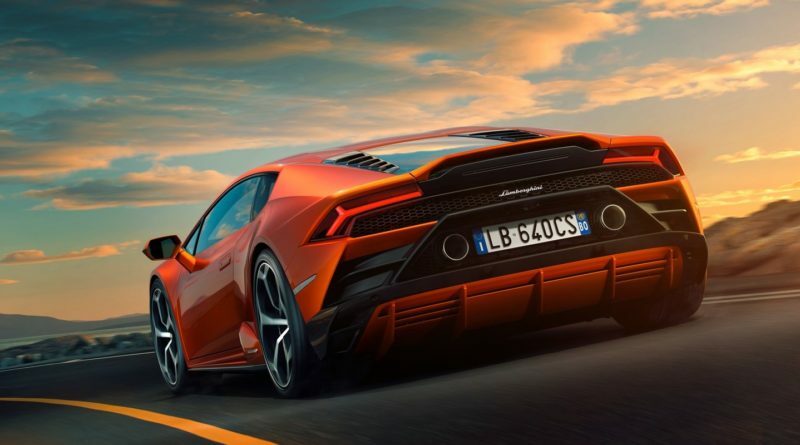 The Lamborghini Piattaforma Inerziale (LPI) system is magnetorheological suspension adapts and gives gain in terms of traction and speed. 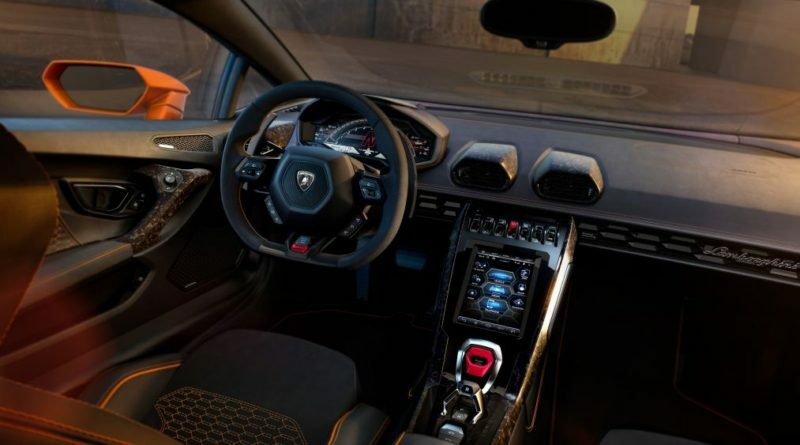 The interior features 8.4” touchscreen system built into the central tunnel, which makes it possible to control the car and entertainment functions. 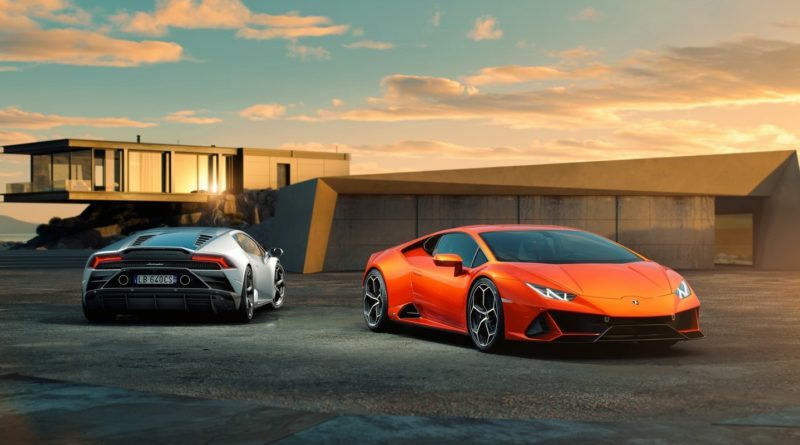 The exclusive interior finishes the upholstery is available in leather, Alcantara and for the first time carbon Skin, an innovative carbon fiber material exclusively available with Lamborghini.